Kingfisher Packaging are one of the UK’s leading cardboard box providers – supplying cardboard boxes, packing boxes and sheet cardboard throughout the UK. With over 40 years of experience in the industry we are uniquely positioned to provide a complete packaging solutions service including manufacture, delivery and consultancy. We supply cardboard products to a range of sectors and industries from commercial and industrial to retail and food sectors. We also specialise in creating completely bespoke cardboard packing for many top brands to increase product protection and to enhance their brand image. 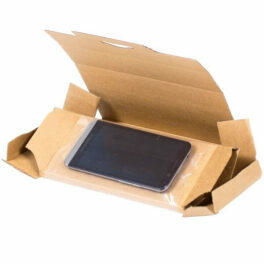 Below you can find our selection of cardboard box products. If you would like to discuss your individual company requirements, please contact us directly by calling +44 (0)1823 653400 or emailing sales@kingfisherpackaging.com. Our friendly, professional team would be pleased to help you with any questions you may have. We hold large quantities of stock boxes for packaging and shipping in a variety of shapes and sizes – allowing short lead times on orders. 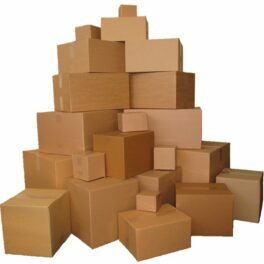 Corrugated cardboard cartons, pallet sized boxes, packing boxes and mail order boxes are amongst the products in our range. 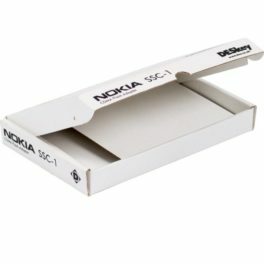 We can provide custom manufacturing of both printed and plain boxes. Whether you need a branded box or a specific size or shape, our team can create and deliver small to large order runs for all products – offering total flexibility. 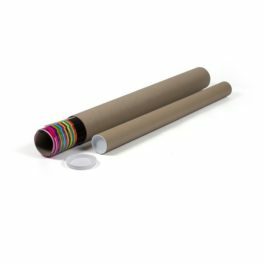 With an extensive range of sizes, our postal tubes are the ideal method for carrying posters, large documents, photos or plans without worrying about creases or damage. 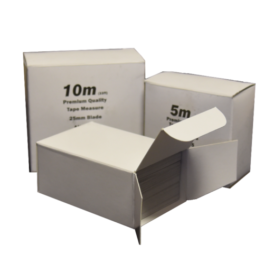 Complete with plastic end caps, our lightweight cardboard tubes are cost effective and provide a reliable and strong postal solution. We can create and supply innovative cardboard/film packaging systems for the secure transportation of valuable or fragile goods. We work with you to create a 1-3 piece kit and can offer full consultancy to ensure ultimate protection for your products. 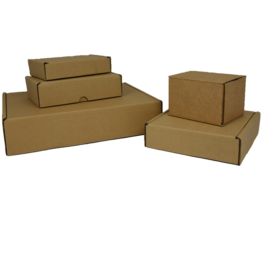 We supply a complete range of postal boxes for mail order companies and distributors. Our range is designed to offer you the maximum available protection for your goods whilst meeting the pricing in proportion requirements for Royal Mail to maximise efficiency when posting goods. We supply pallet boxes with or without heat treated timber pallets. 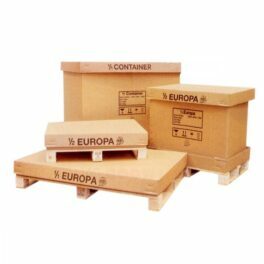 We can also supply reusable plastic pallet boxes for shipping heavier items and to help you reduce packaging waste. We can create custom sized pallet boxes for your specific requirements. Our range of solid board boxes are the ideal solution for presentation and display of retail items. 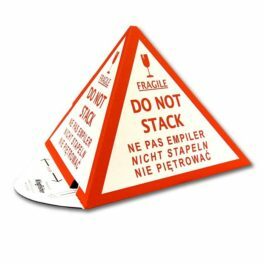 They are also useful for storage of small components and they can be custom printed to your requirements to offer the best display options for your products. We supply corrugated cardboard sheets and pallet layer boards to allow you to create extra strength and stability to your parcels and pallets. 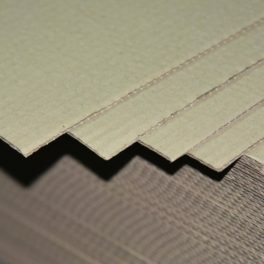 Sheets are available in single and double wall corrugated cardboard and solid board and can be used to create your own packaging for unusual shaped products or one-off boxes. 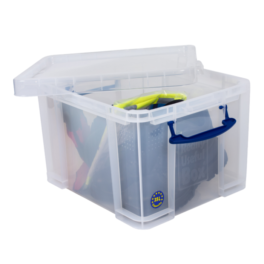 Kingfisher are major distributors of Really Useful Boxes, offering strong, durable plastic storage solutions in a wide range of sizes. These boxes are ideal for warehouse storage or for parts and component storage and the boxes can be locked to provide extra security. Kingfisher are one of the largest cardboard box suppliers in the UK and we are always happy to work with businesses and organisations helping you to deliver your products safely and securely. We offer a full service to end users including cardboard box manufacture, packing boxes manufacture, packaging consultancy, custom packaging and other packaging supplies. For more information please don’t hesitate to contact us using our contact form, by emailing sales@kingfisherpackaging.com or call us on +44 (0)1823653400.